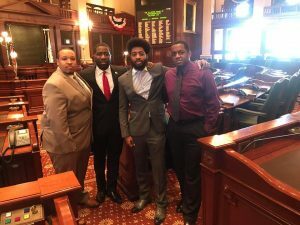 Home » Politics » 101st General Assembly was sworn in to work for the people of the state of Illinois… State Representative Marcus C. Evans, Jr.
Left to Right Familiars: Representative Christian Mitchell, State Representative Travis Curtis, and State Representative Marcus C. Evans, Jr. 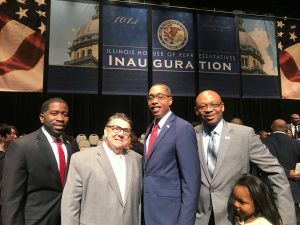 This week the 101st General Assembly was sworn in to work for the people of the state of Illinois. 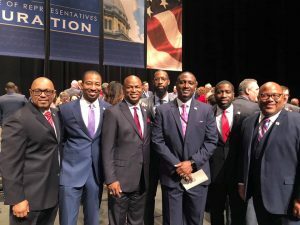 As your representative from the 33rd District of Illinois which includes the Southeast Side of Chicago, the Village of Burnham, City of Calumet City, the Village of Lansing, the Village of Lynwood and the Village of Sauk Village, I thank you for allowing me to serve. 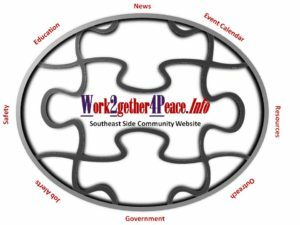 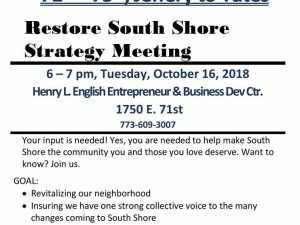 Please know that I will continue to work tirelessly for the advancement and success of the State of Illinois and our wonderful communities.